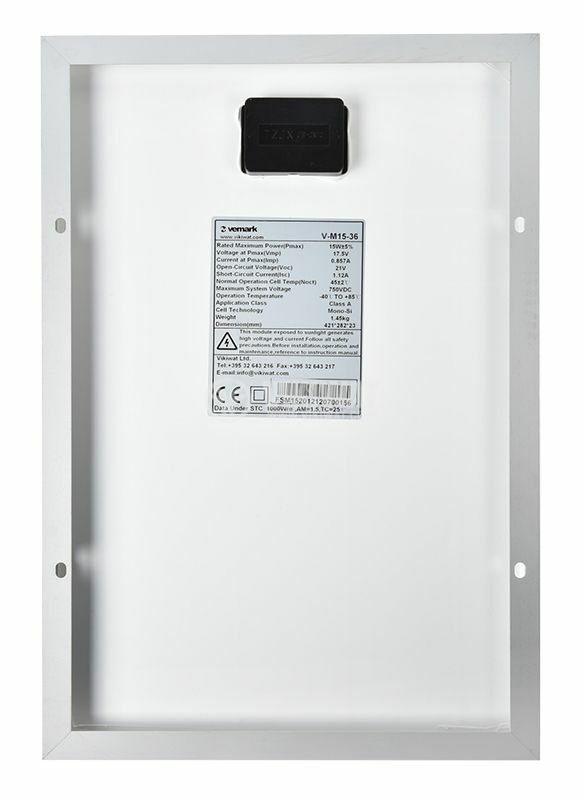 Solar photovoltaic panel V-M15-36 15W. 90% preservation of power for 10 years. 80% for 20 years. 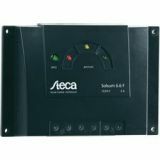 The solar controllers in Related products section are compatible with this product. If more solar panels are connected, then a more powerful solar controller is needed. 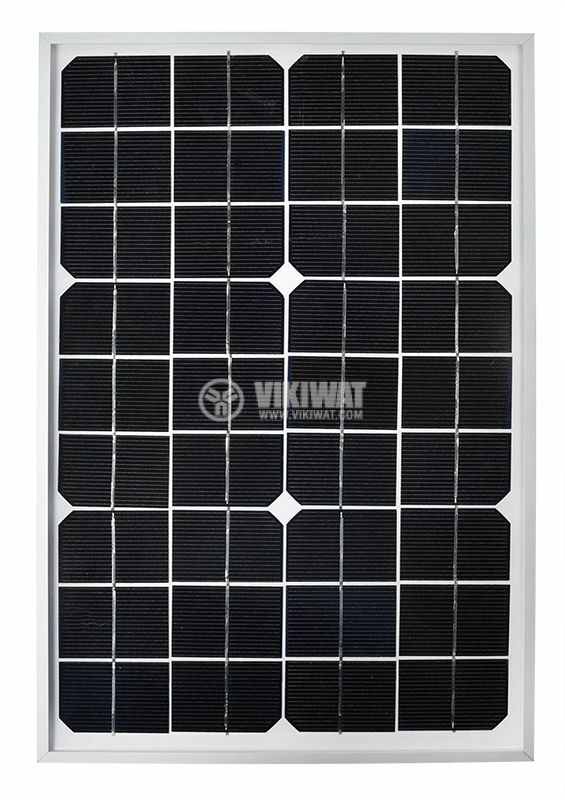 In order to increase the power and the output voltage when building solar systems, the solar panels can be connected in series or in parallel in accordance with the manufacturer requirements. When panels from different manufacturers are connected, you have to select them according to their V-A characteristics. Имате ли реална снимка ? Тази мощност е перфектна за ЛЕД пътни знаци ! Моното са по добри от поликристалните. Работи перфектно, много съм доволен.